Ahsan Khan. Powered by Blogger. 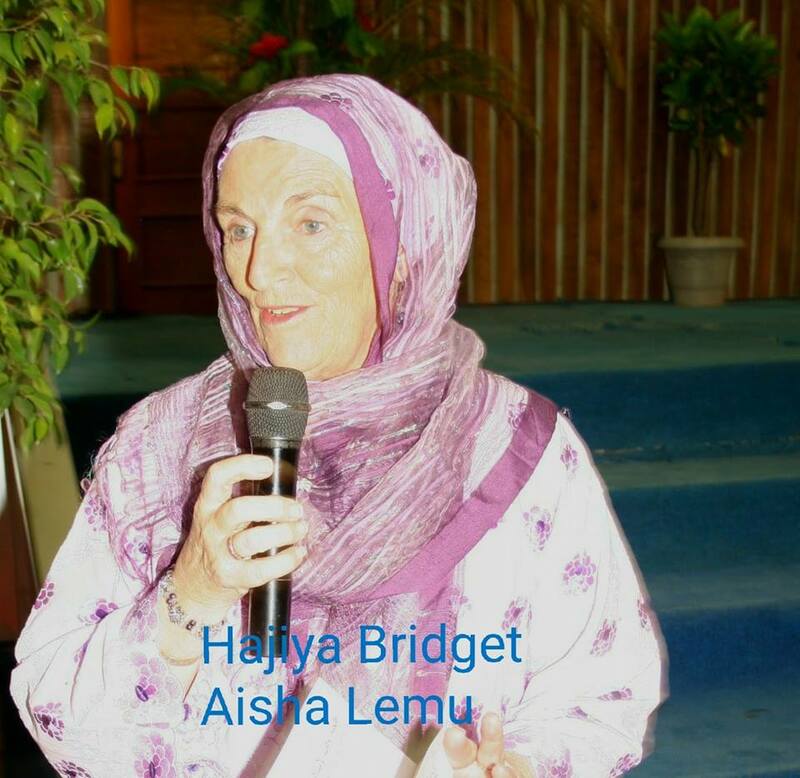 What They wrote about Hajiya Bridget Aisha Lemu ?! & Who is she ?!! 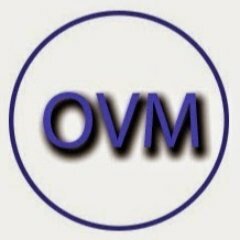 I have lost my second mother. We belong to God and to Him is our return. With the passing of the great Hajiya Bridget Aisha Lemu, on Saturday, 5th January, 2019, in Minna, Nigeria, I've lost a second, very loving, and inspirational mother. I am always humbled and pleased that she used to call me her second son. An accomplished educator and author of several Islamic books used by institutions all around the world, Hajiya continues to influence and inspire millions across generations, genders, nationalities, and creeds. Prayers and deepest condolences to our esteemed father and mentor, Dr. Sheikh Ahmed Lemu, my beloved brother and sister, Ustaz Nuruddeen Lemu and Sister Maryam S. Lemu, and the rest of the Lemu family. Our deep regards also to the great institutions that she has helped found, the Islamic Education Trust, New Horizons College, FOMWAN, and all those who she has inspired with her remarkable life. As I grieve feeling alone and far from home, I give gratitude to God that He blessed us and the world with you. What beautiful soul. Your remarkable life was lived truly as a Sign of God - an Ayah of Allah. I rejoice at the eternal bliss and tranquility that greet you in the Divine Presence of Your Loving Lord. May God color your extraordinary life with values of infinity by His infinite Mercy. Just heard from brother Bashir Mundi about the passing away of a great scholar Aisha Lemu in Nigeria. May Allah give her the best. I had the honor of introducing two of her books about 20 years ago to the US Muslim weekend schools: Islamic Tahdhib and Akhlaq and Islamic 'Aqidah and Fiqh. Both books are extra-ordinary textbooks for Muslim youth. Both books were later revised and published by Iqra Foundation in Chicago. I also promoted her booklet about the Ideal Muslim Husband. It was a unique take. May Allah bless her and her family and may her book continue to be a source of reward for her. Then last year, the red line moved. Suddenly, Mr. Mamut and more than a hundred other Uighur intellectuals who had successfully navigated the worlds of academia, art and journalism became the latest targets of a sweeping crackdown in the region of Xinjiang that has ensnared as many as one million Muslims in indoctrination camps. As the guardians of Uighur traditions, chroniclers of their history and creators of their art, the intellectuals were building the Central Asian, Turkic-speaking society’s reservoir of collective memory within the narrow limits of authoritarian rule. Their detention underscores the party’s attempts to decimate Uighur identity in order to remold the group into a people who are largely secular, integrated into mainstream Chinese culture and compliant with the Communist Party, observers say. Qurban Mamut, a magazine editor in Xinjiang who has been detained. 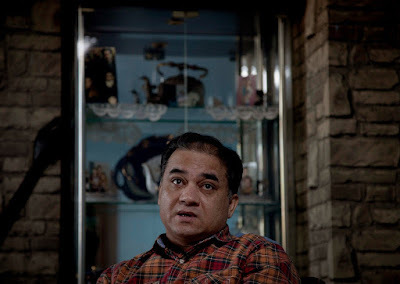 Many scholars trace the assault on intellectuals to the imprisonment of Ilham Tohti, a Uighur economist, in 2014. Mr. Tohti, who was an outspoken critic of the discrimination Uighurs face in China, was sentenced to life in prison after being found guilty of separatism. 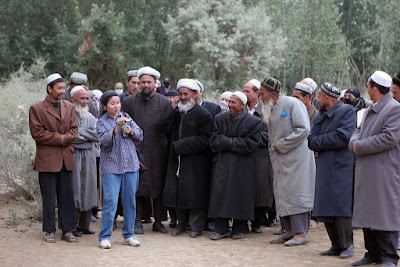 Rahile Dawut, one of the most well known of the disappeared Uighur academics, is an anthropologist at Xinjiang University who studied Islamic shrines, traditional songs and folklore. Ms. Dawut was detained in December 2017 and hasn’t been heard from since. Many young Uighurs have been inspired by the scholars’ accomplishments, said Erkin Sidick, a Uighur engineer who went to the United States for graduate school in 1988 and now works on telescopes for NASA’s Jet Propulsion Laboratory. Mr. Sidick said hundreds would attend informal talks he gave on pursuing graduate degrees and many closely studied a book he published that compiled biographies of Uighur academics. Now, Uighurs keep a grimmer list of Uighur intellectuals — those who have disappeared in the current campaign. The Chinese authorities have accused Uighurs in official positions of being “two-faced,” or mouthing the official line in public but resisting the crackdown in private. Such labels have surrounded the removal of several top administrators at universities in Xinjiang. 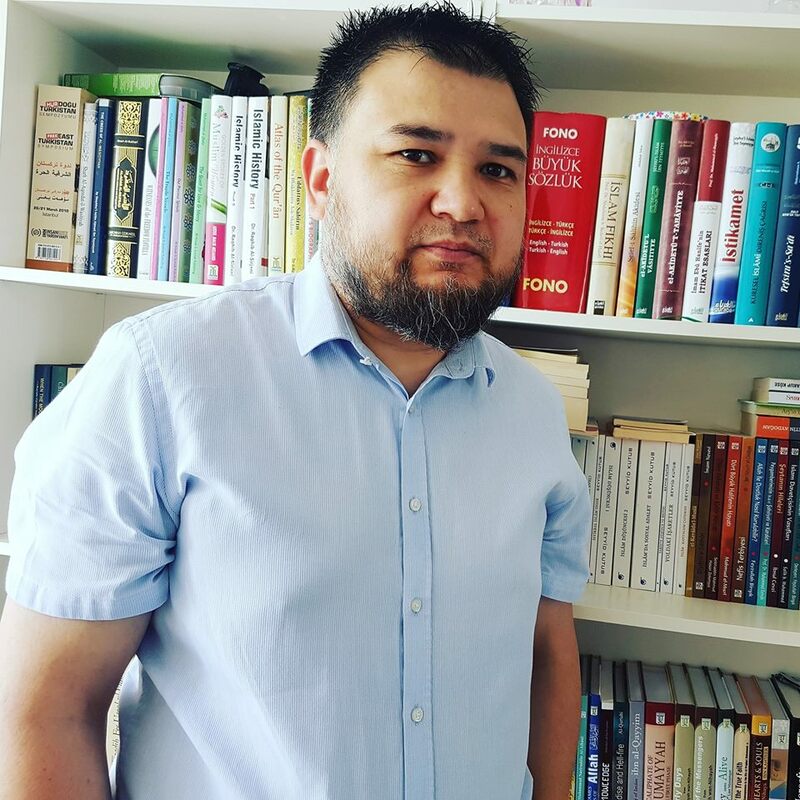 The campaign has not spared scholars who expressed support for the party, such as Abdulqadir Jalaleddin, a scholar of medieval Central Asian poetry at Xinjiang Normal University who worked to preserve Uighur culture and identity. 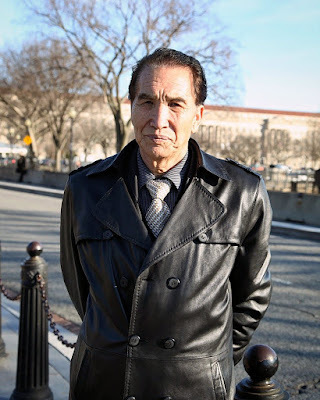 Last year, Mr. Jalaleddin joined a government-led campaign for prominent Uighurs to write open letters declaring their allegiance to the state. Despite that declaration, he was detained in January 2018, according to overseas Uighur organizations. It is a pattern that has repeated itself in the far western region. 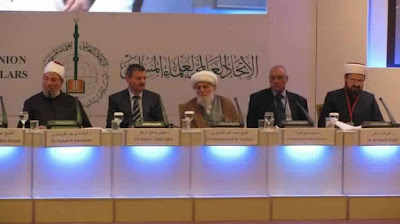 The authorities targeted Uighur intellectuals after the People’s Liberation Army occupied Xinjiang in 1949, and even before in the late 1930s, when Xinjiang was ruled by a Soviet-backed warlord, said Ondrej Klimes, a researcher with the Oriental Institute of the Czech Academy of Sciences who studies Xinjiang and the Uighurs. 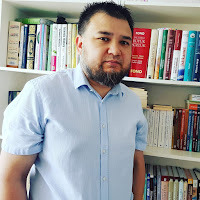 By detaining so many influential figures, the government appears to be acknowledging that its efforts to woo Uighurs to accept the primacy of the Chinese state have failed, and that it must use more forceful methods, Dr. Steenberg said.